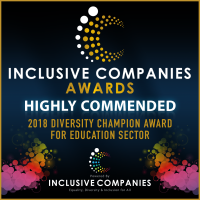 On 15th November the founder was informed that she and Peace Mala had received Highly Commended for the Diversity Champion Award in the Education Sector of the Inclusive Companies Awards for 2018. This was to honour the extraordinary accomplishments of the founder and the Peace Mala project. 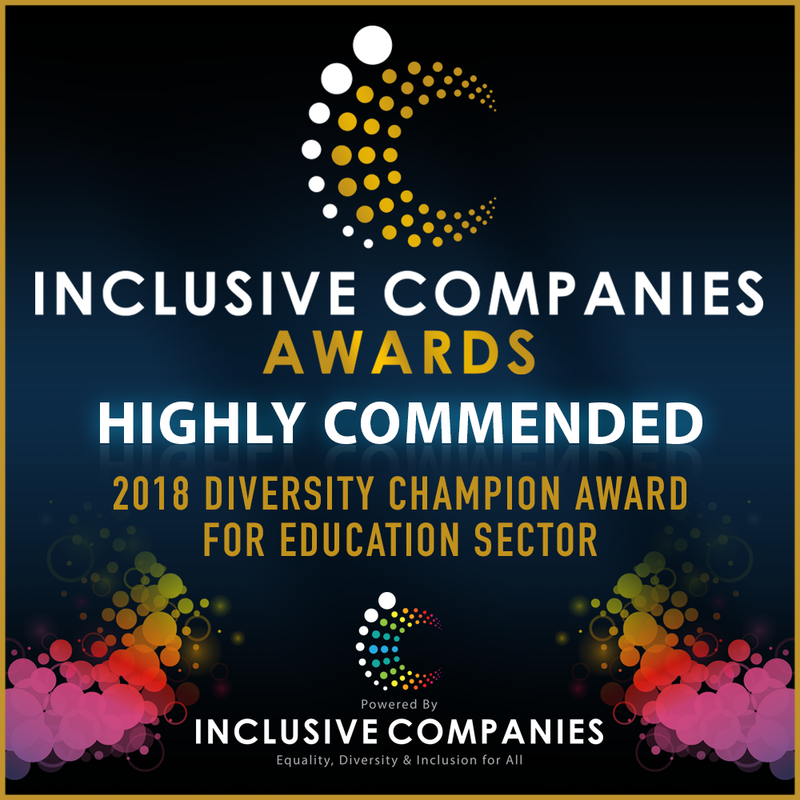 The award celebrates the exceptional achievements of some of the UK’s most inspirational diversity champions and inclusive employers. 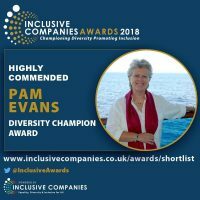 Pam was shortlisted from over one thousand nominations. This was a tremendous achievement, and a testament to her remarkable hard work, passion and devotion to the equality, diversity and inclusion agenda. The award honoured Pam’s extraordinary accomplishments. She was informed by the Inclusive Companies Awards that she thoroughly deserved recognition and should be immensely proud. Her dedication to diversity and inclusion is valued more than she will ever realise. It’s always difficult to choose who should make the shortlist, and this year was no exception with so many inspirational people/organisations put forward for an award.